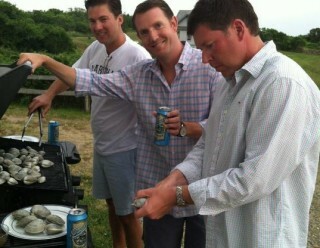 JAWS is one of the top grossing films of all time. 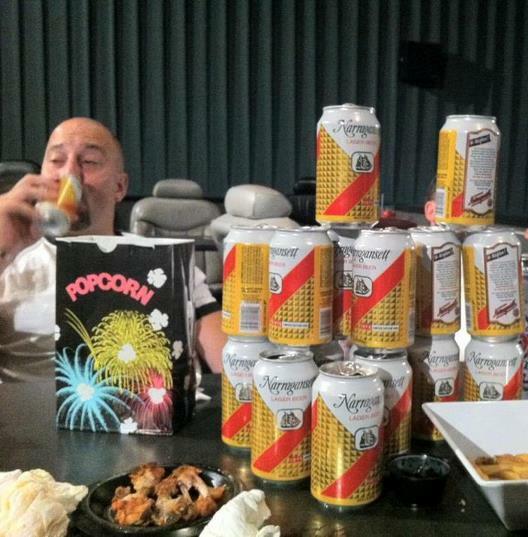 With the recent Blu-Ray release and Shark Week, there’s been lots of interest in seeing this movie in it’s glory. 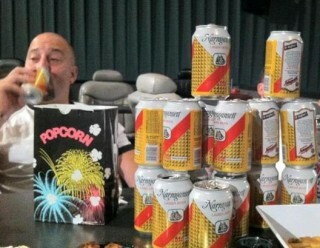 So all Chunky’s Cinema & Pub locations in MA and NH had a free showing on the big screen last week. 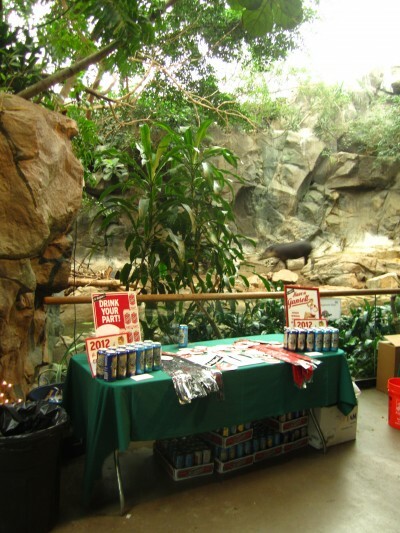 They were stocked with plenty of cold retro cans so fans could “Crush It Like Quint.” It was such a huge success that they are doing it again this Wednesday. 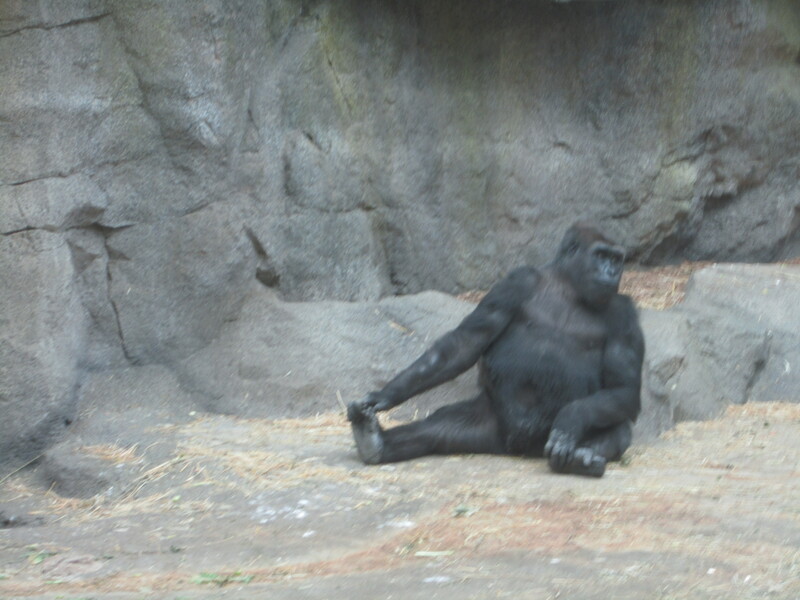 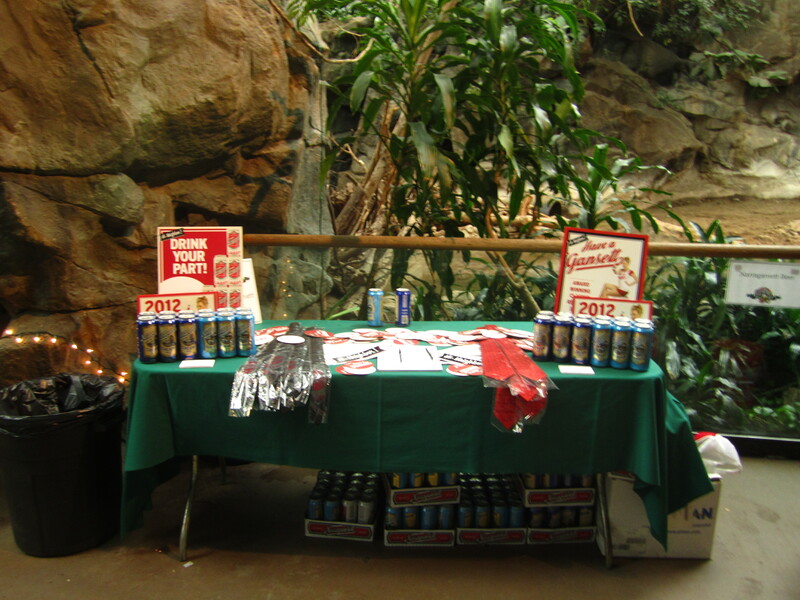 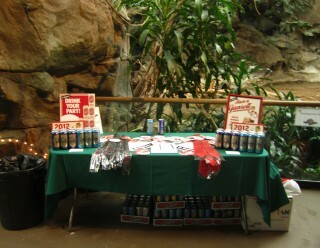 The Franklin Park Zoo held their annual fundraiser, Brew At The Zoo, this past Saturday. 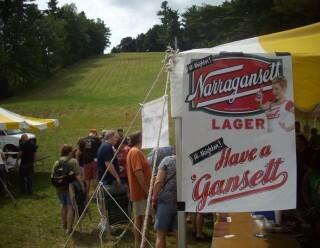 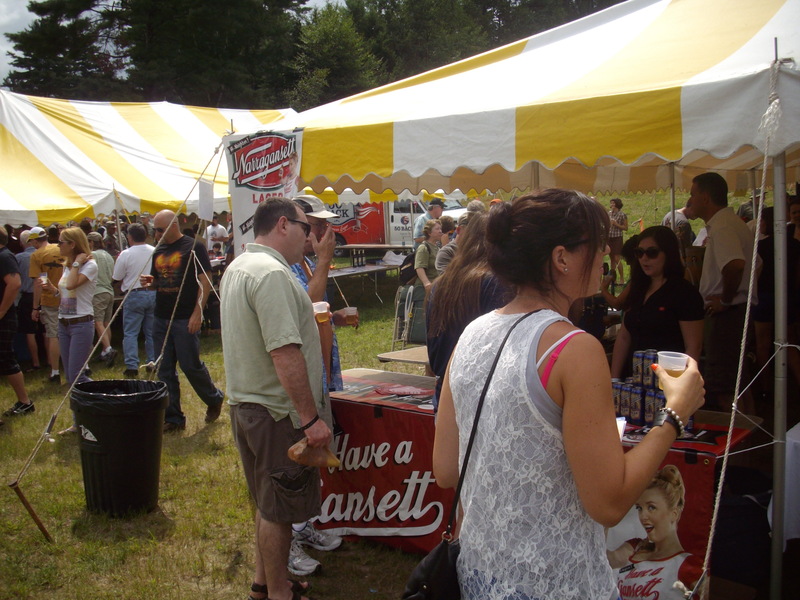 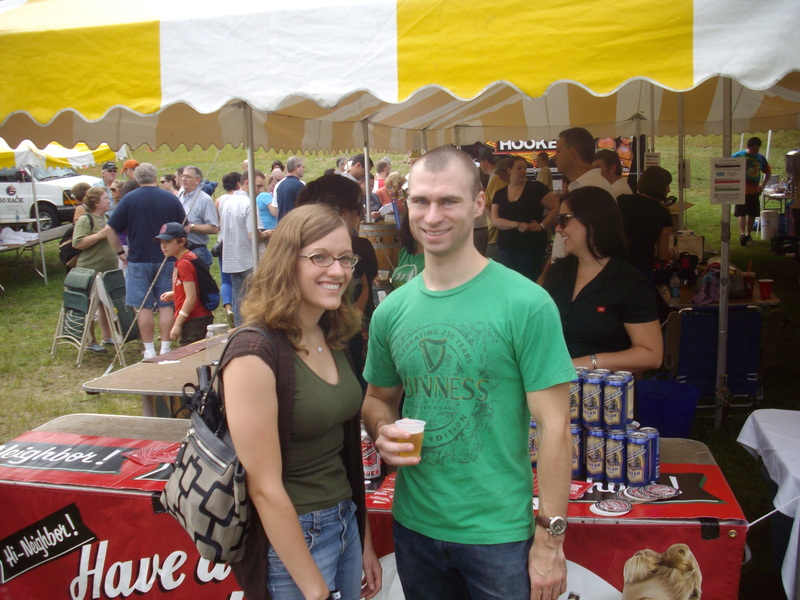 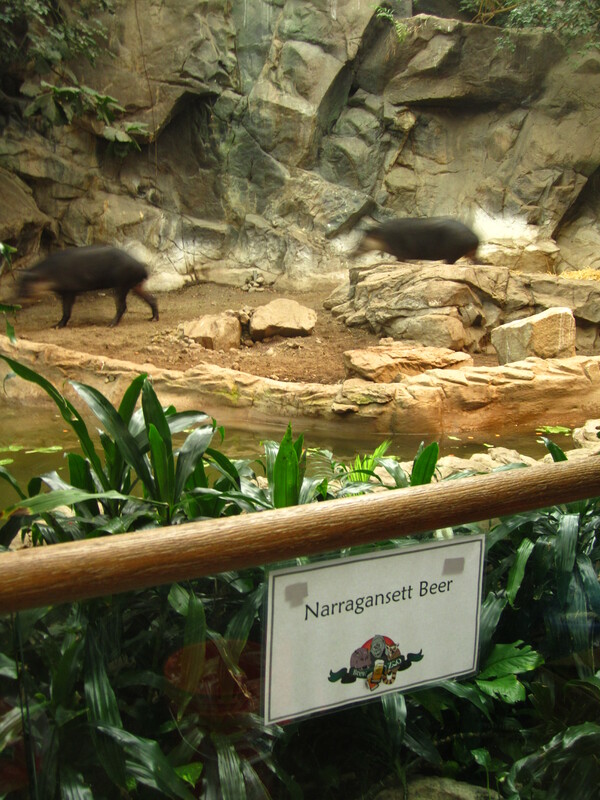 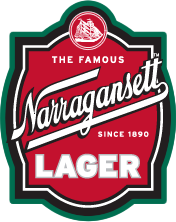 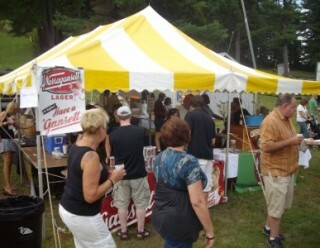 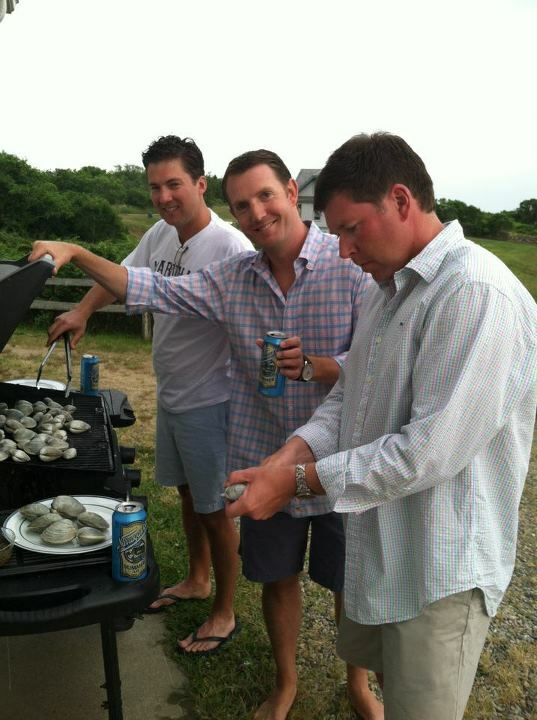 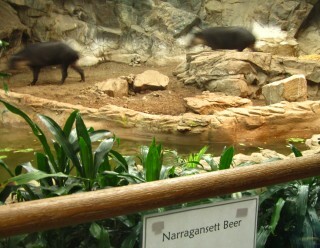 Narragansett was there sampling our Cream and Summer ales to over 800 supporters who came out for this. 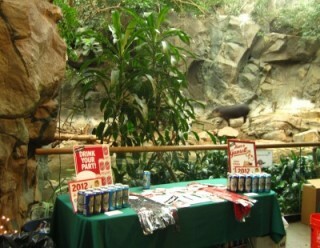 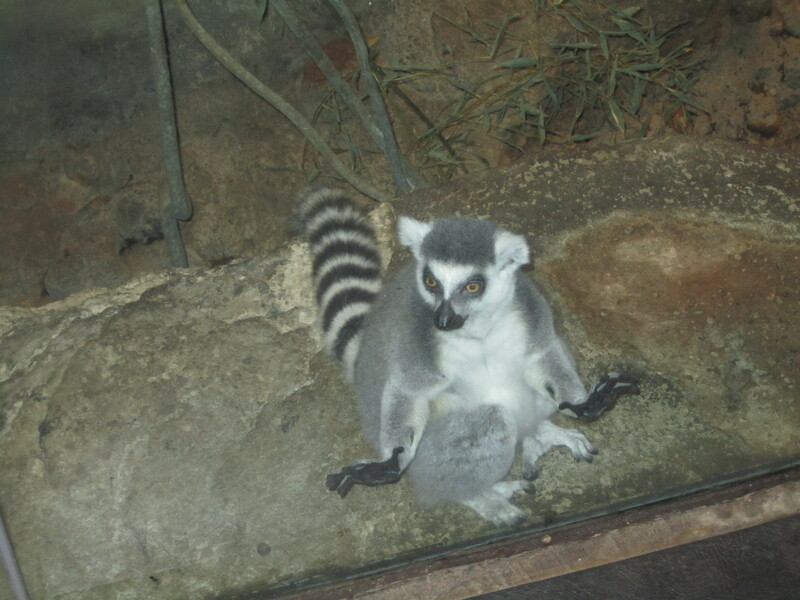 We were set-up right near the anteater exhibit which was so cool. 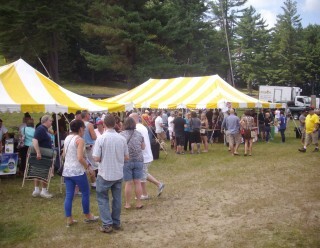 One the most unique beer fests around. 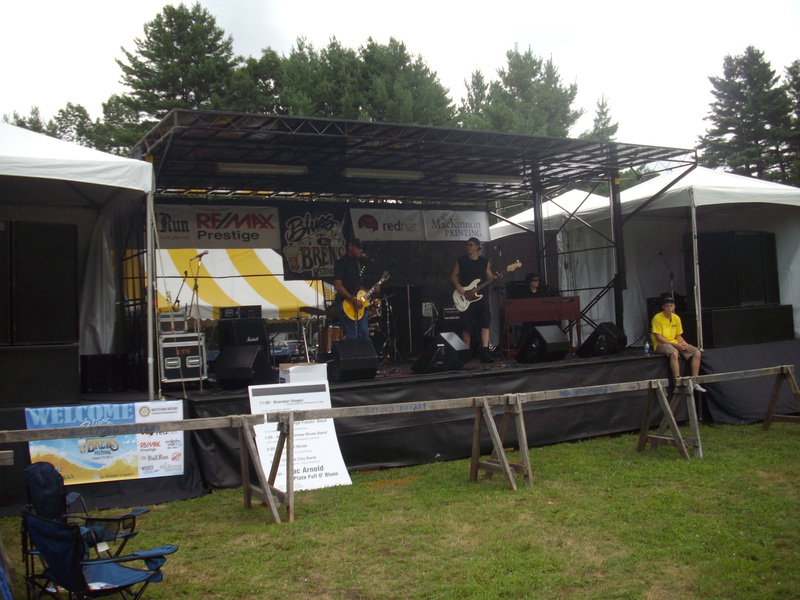 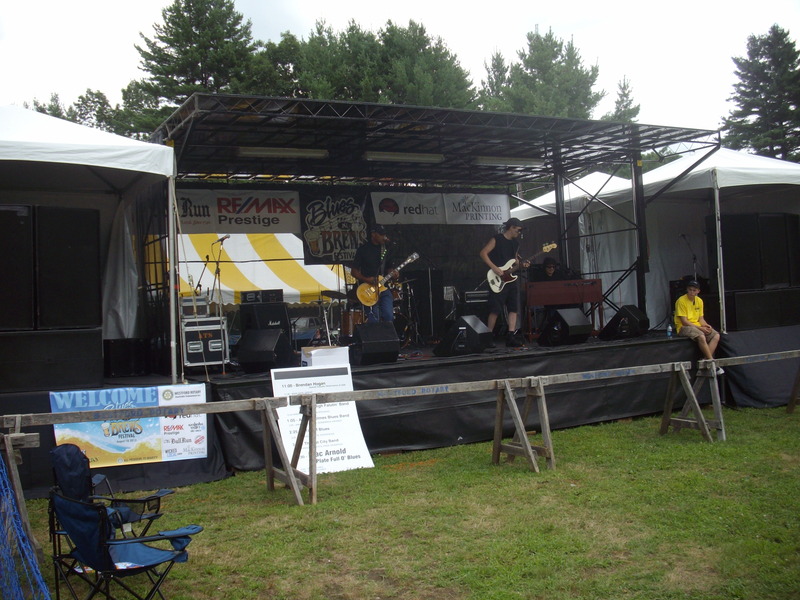 The Nashoba Valley Ski are was once again home to their annual Blues & Brews festival. 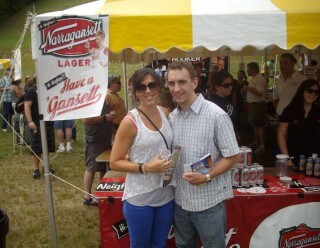 By far one of the coolest beer fests in Mass, this year had some great music and excellent beers. 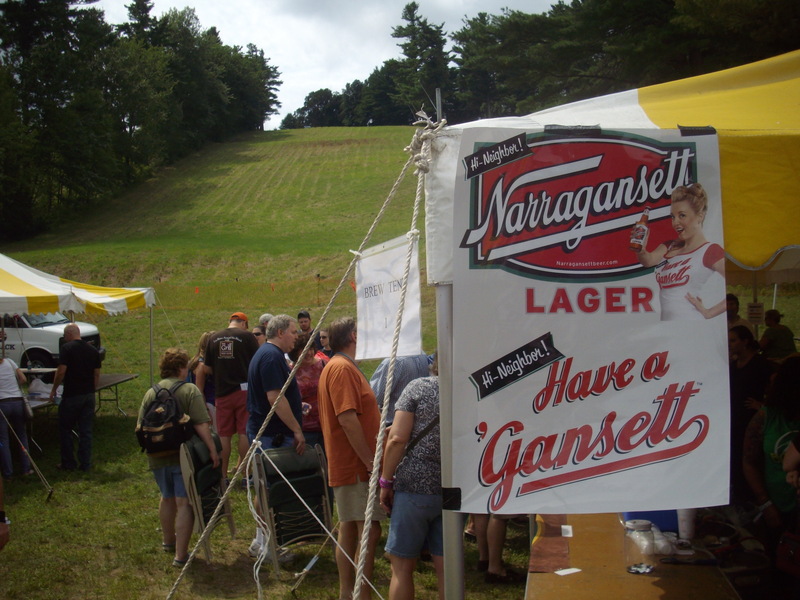 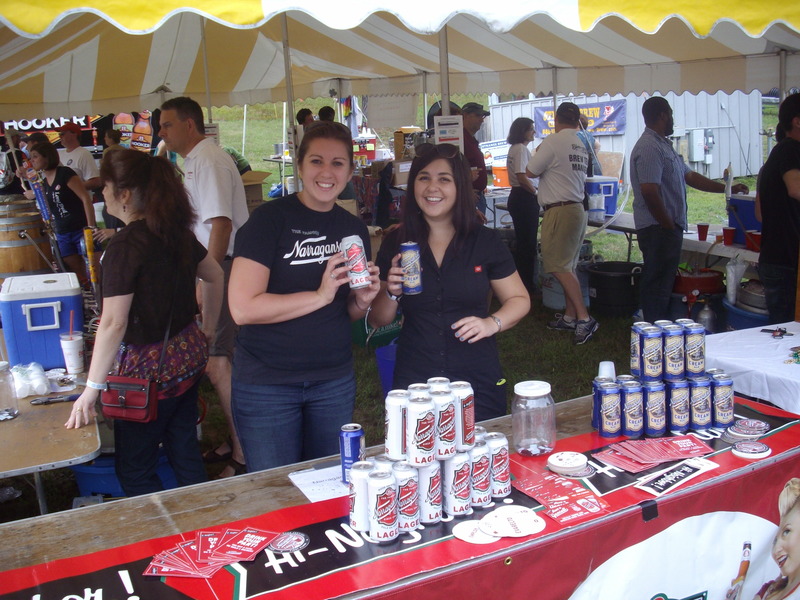 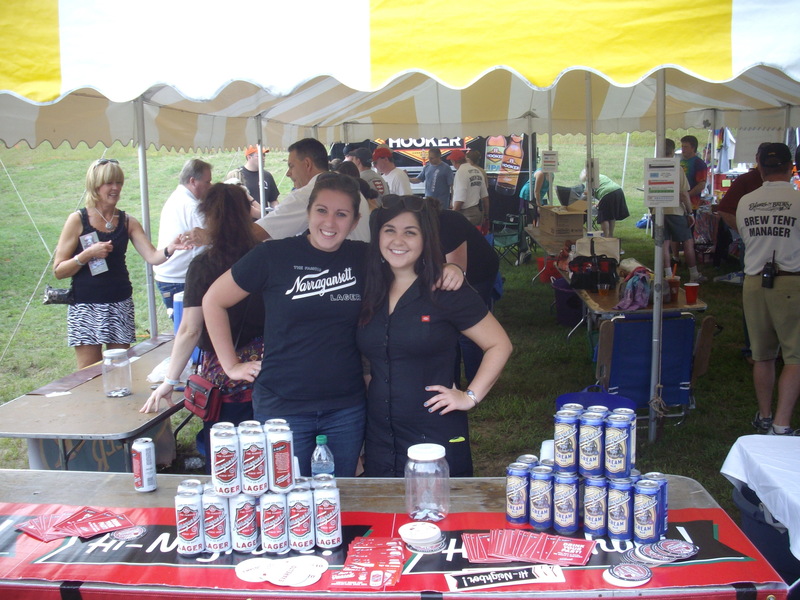 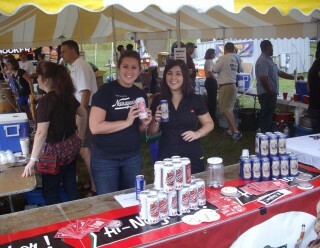 The Gansett Girls were of course there with samples of our Lager, Cream and Summer ales. 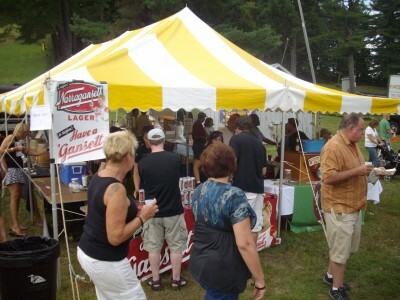 It’s fun to watch everyone dance their way over to our table to get a sample. The rain held off just enough and everyone had a blast. 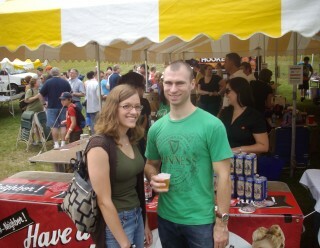 Can’t wait for the next one already. 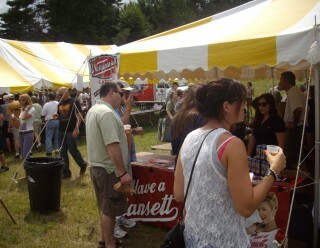 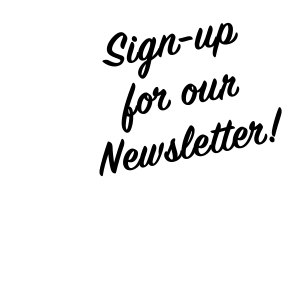 Check out all the photos below from these events and more last week.